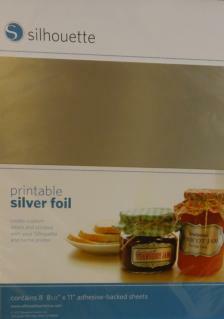 A very versatile media. 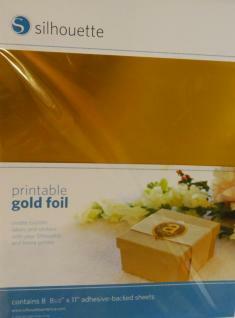 Print and cut with your cutter your own labels an stickers, create card stick-ons, perfect for wedding invites. 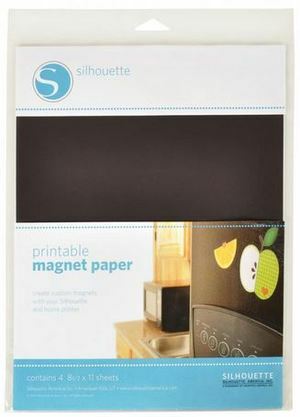 Create your own magnets with this paper. 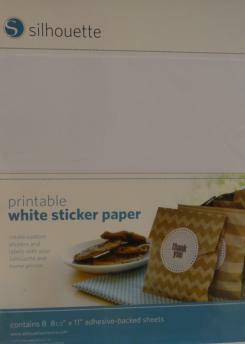 Great for kids crafts or custom business magnets. 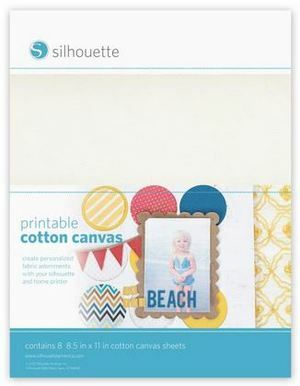 Create amazing personalized canvas embellishments for your projects using the print and cut function on your die cutter. 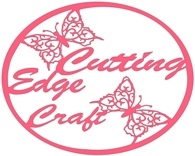 This product is great for kids craft or detailed cutting designs as no glues are required, just cut, peel and stick.